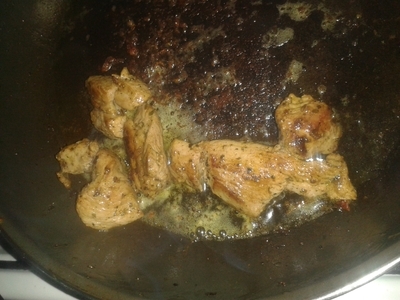 Turkey is such a versatile meat. 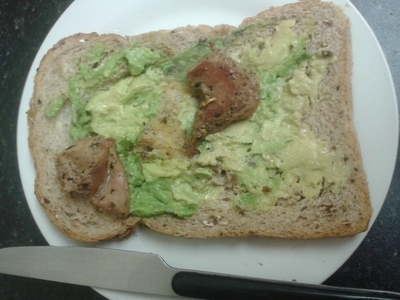 It is naturally low in fat, and a great source of protein, which makes a nice change from chicken (which kids can get bored of). I made all three of these meal ideas with my sister, much to the delight of my niece and nephew, who have grown to like variety. 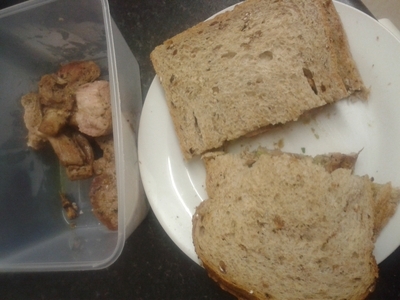 Here are three easy turkey meat dishes, which work great for lunch boxes, or picnics. 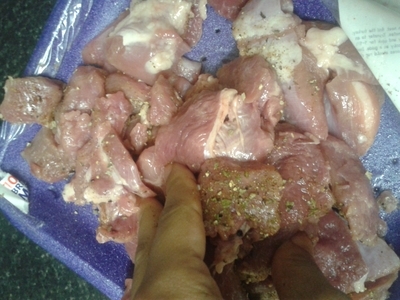 Cover the meat in the seasoning. 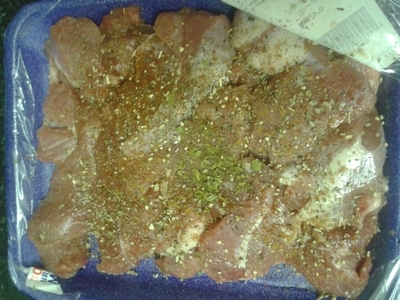 Rub the seasoning into the meat and allow to marinate for 8 hours. 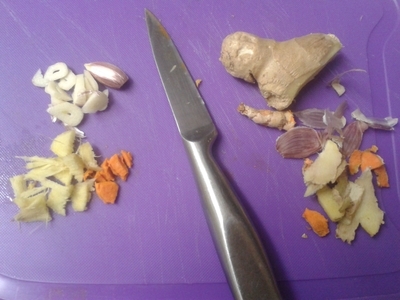 Chop the garlic, turmeric and ginger. 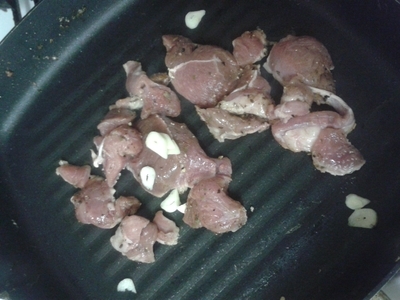 Fry a third of the meat with two garlic cloves and olive oil for 10 minutes. 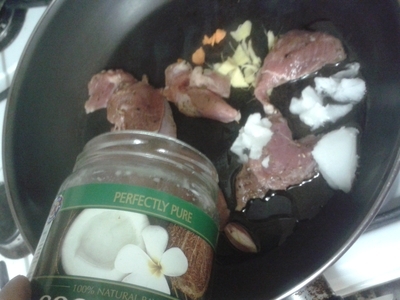 Fry the other third in coconut oil with the chilli, ginger, turmeric for 10 minutes. 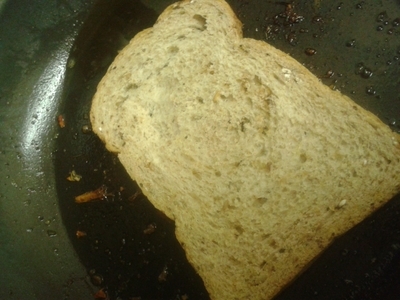 For both sandwiches, press the bread into the frying pan to soak up the flavoursome juices. 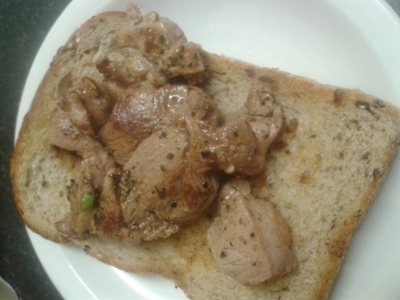 For the garlic and turkey sandwich, the meat should be lightly golden. 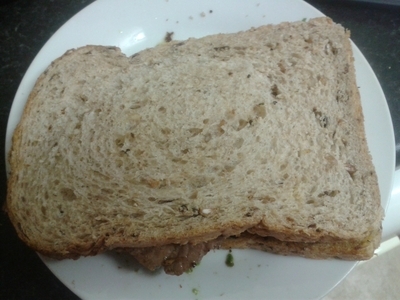 Serve on two slices of bread. 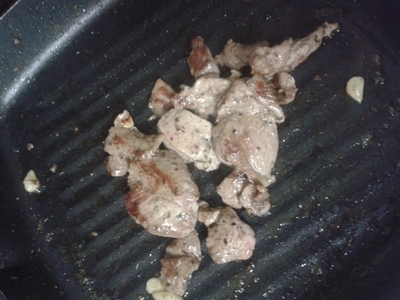 Add the corriander to the frying pan. 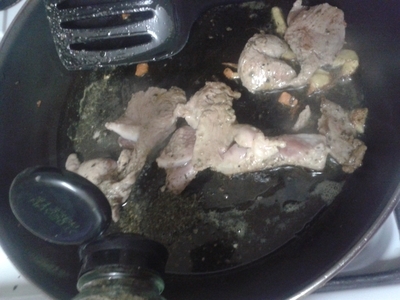 For the turmeric and ginger turkey, allow to cook for an extra 2 minutes, for slightly deeper flavour. 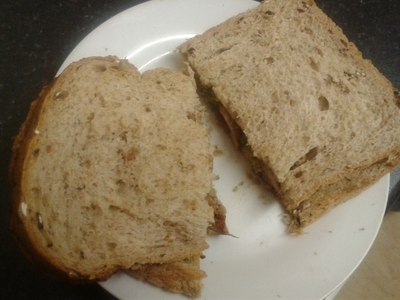 Serve the turkey on two slices of bread. 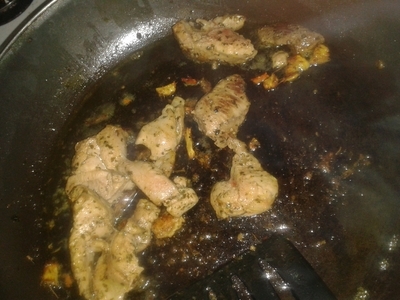 With the final third of turkey meat, add to the same pan which had the turmeric and ginger, and cook for 10 minutes over a medium heat. 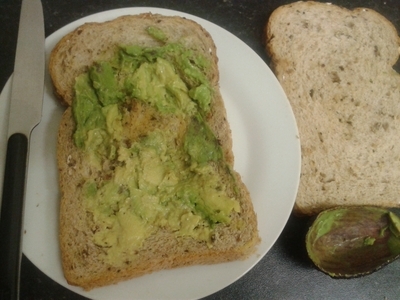 Spread one slice of bread with half of the avocado. Forgo the marinating process if you're pushed for time - it simply gives the meat a nicer flavour, and acts as a perfect 'base' for the turkey.